Every Day is Special Bread Day! 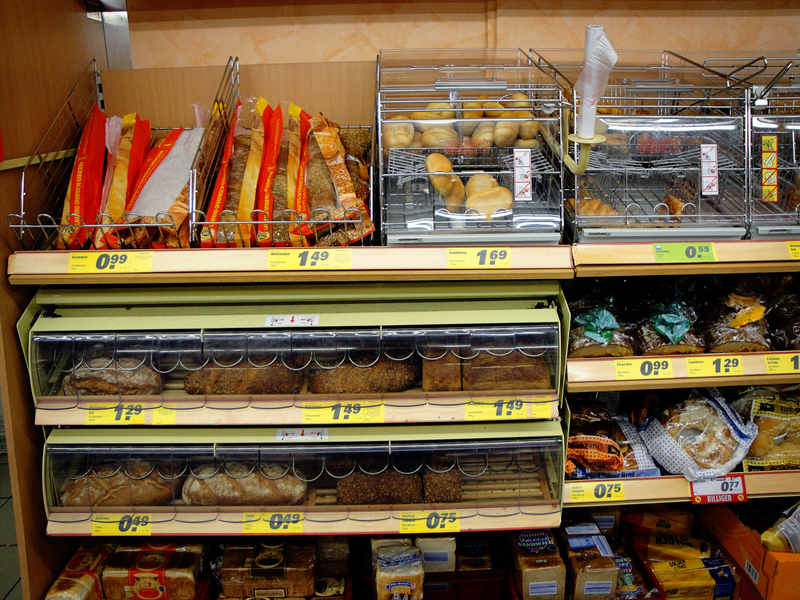 Even the gas stations and penny markets have fabulous, fresh-baked bread in Germany. Has anyone ever heard of a ‘moon pie’ ?? Sounds like my kinda place too!